Zijun YIN is Inbrit’s chairman.With more than 26 years of executive management and leadership experience in the field of lighting industry, he brings a unique combination of business acumen, intimate understanding of industry’s development tendency and technology by setting up Inbrit solar lighting CO.,Ltd. He holds an MBA degree in Yangzhou University. 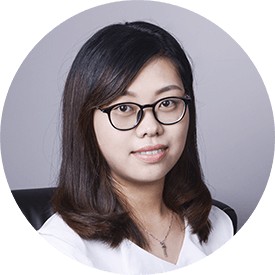 Isabelle TANG joined Inbrit in August of 2009, as initial employee of Inbrit, she grows fast together with Inbrit during these 8 years. Isabelle is helping define Inbrit strategic vision in China and overseas market. She holds a BA in French literature from Lanzhou University and a master degree from Nanjing University of Science and Technology. Jim LEE is technical support manager of Inbrit. He is responsible to train and coordinate the Inbrit technical service staff while solving procedural problems and recommending improvements to management. Jim is also responsible for upgrading Inbrit new products. Jim LEE holds a BA degree from Chongqing University. Monica leads the Inbrit ’s sales organization responsible for worldwide’s vertical sales. With more than 8 years’ working experience in the sales department of Inbrit, Monica provides strong vision and disciplined sales execution to her team. 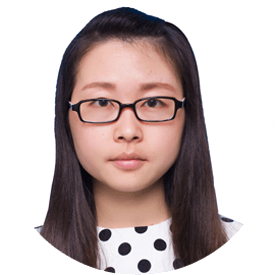 Monica holds a BA in biology technology from Huai’an Normal University and an MBA from Yangzhou University. 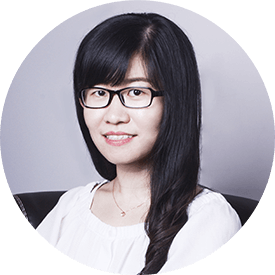 As the manager of marketing department, Icy is responsible for the marketing of Inbrit products and services as well as strategic alliance across the world. 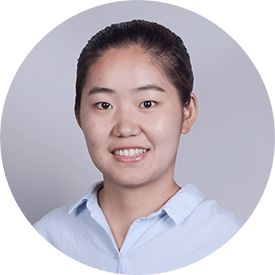 Icy joined Inbrit in March of 2011 after her graduation from university, she has developed a breadth of knowledge and experience in marketing, and has became the key team member of Inbrit after 6 years. Icy holds a Bachelor of English Literature from Nantong University. 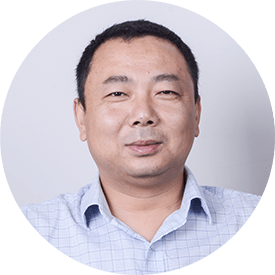 As the manager of quality control department, Tony is responsible to guarantee the quality of products from all series of Inbrit with his team. Tony joined Inbrit in June of 2013 after his graduation from university. 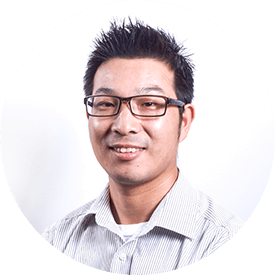 Transferring from product engineer to the leader of quality control department, Tony contributes a lot to the stable quality of products from Inbrit. 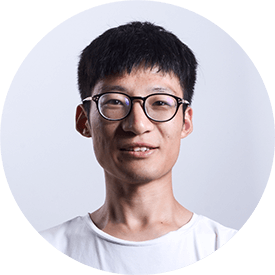 Tony holds a Bachelor of mechanical design from Xuzhou University of Technology. As manager of customer service department of Inbrit, Rachel leads this team from 2015. She also contributes to upgrading the products of Inbrit from the feedbacks of the customers. Prior to joining Inbrit, Rachel held various customer service roles at companies such as YTO Express group and MSH International. Rachel holds a BA degree of English literature from Henan Universityof Science and Technology.